In his book American Picturesque, John Conron asserts that the picturesque “leads a nineteenth-century life very much distinguishable from its eighteenth century predecessors.” How was the nineteenth century life of the picturesque different as seen through such cottage scene pictures? What was uniquely picturesque about the Victorian cottage garden and its depiction by artists, especially those working with watercolors? How do the characters populating these pictures correspond with the favored picturesque figures found in Price? By addressing the taste for cottage garden pictures, and the work of artists like Helen Allingham and Thomas James Lloyd, one may perhaps uniquely access the Victorian life of the picturesque ideal. PALMOR, Lauren. Price and Gilpin in the Cottage Garden: Reading the Picturesque in Late Victorian Watercolors. 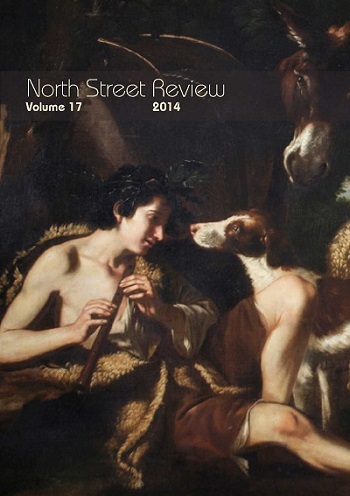 North Street Review: Arts and Visual Culture, [S.l. ], v. 17, p. 63-74, july 2014. ISSN 2053-2024. Available at: <https://ojs.st-andrews.ac.uk/index.php/nsr/article/view/710>. Date accessed: 19 apr. 2019.